Episode 27: Post-SXSW Aftermath - The ATX Web Show! SXSW 2011 has come and gone, ravaged our town and our livers in the process. Trent, Reagan and Dave join together to discuss highlights and lowlights of SXSW; from the poorly-scheduled panels, to the wonderful parties, and Brand® Oversaturation™. 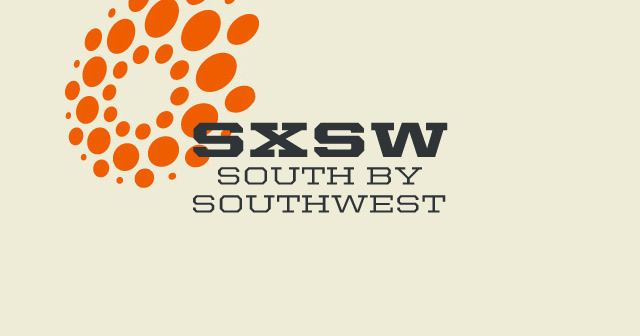 Has SXSW gotten too big for its britches? What could they do better?